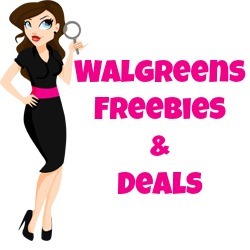 Here are the Walgreens Coupon Matchups starting 11/17/13! 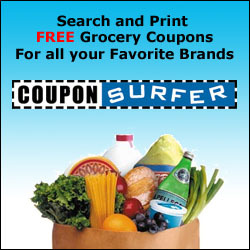 Purex Laundry Detergent 24-33 Loads, Ultra Packs 18pk – Buy 1 Get 2 FREE! 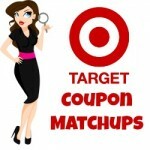 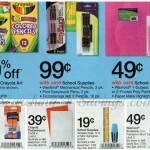 Target Coupon Matchups Starting 11/17/13!